Before I get to what sewing I'm up to this week.... I definitely have to take a moment to wish my awesome Hubby and biggest supporter a very Happy Birthday! The kiddos have a BIG list of "must-haves" for around the house / the "celebration" tonight when he gets home from work - so I think I'll be spending most of today baking, decorating, cleaning, and putting together some handmade gifts! What am I sewing up this week?! 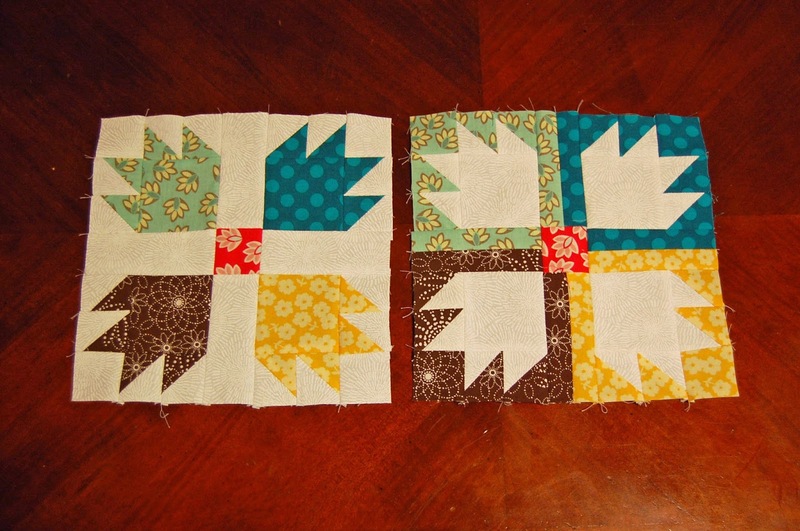 But yesterday I stole some time to work on some of the BOM blocks for this month. 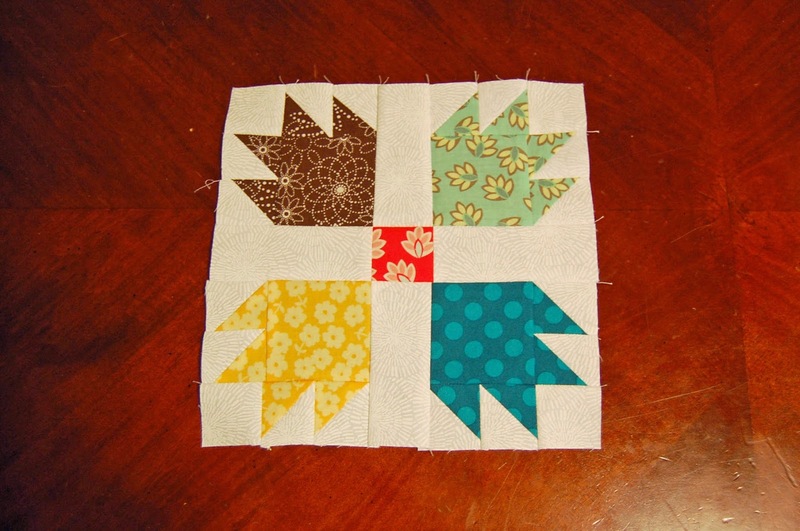 This is the latest in the month I have sewn for these quilt-a-longs since the beginning of the year - where did March go?! 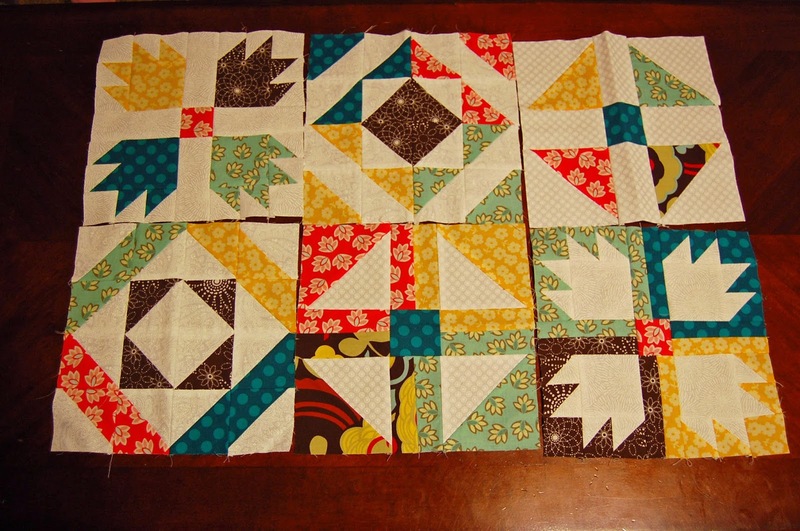 ViceVersa BOM - January through March blocks. Loving how these are looking together! And my true WIP - I didn't quite get to my Wishes Quilt Along block for this month (but definitely will before the end of the month!) - it's all cut out and read to sew! 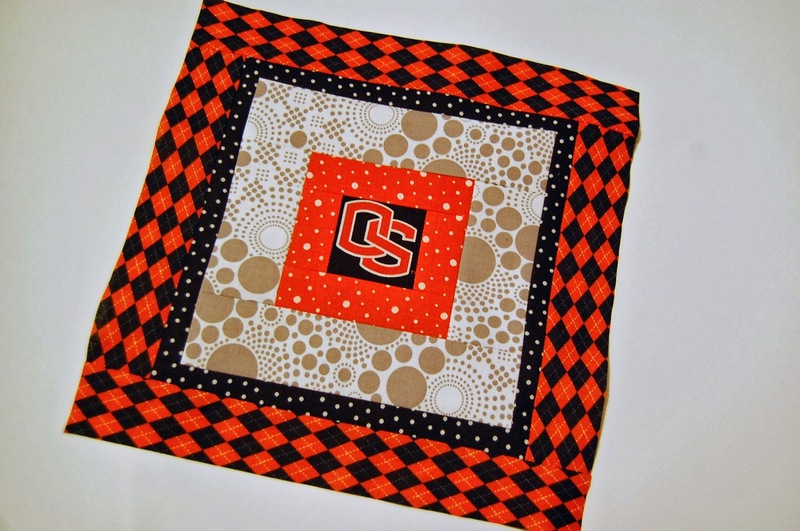 Linking up with WIP Wednesday at Freshly Pieced - I'm link #102 this week - can't wait to see what others are sewing up! I love your vice versa blocks. They look awesome! 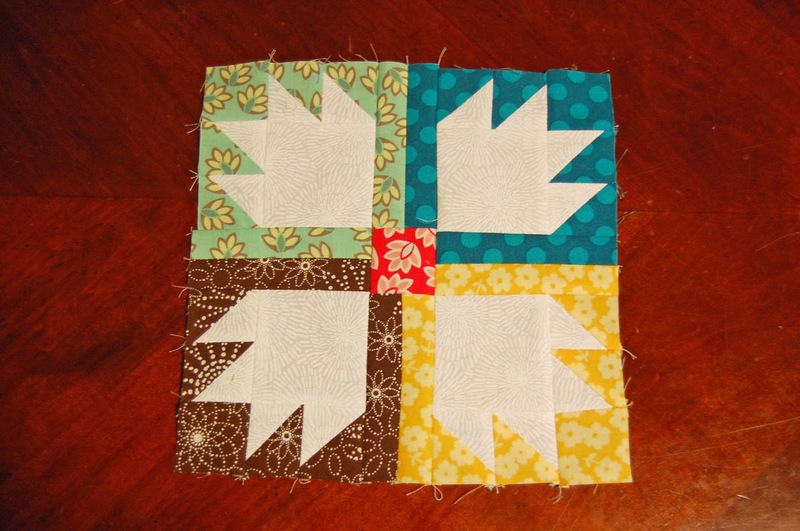 Your Vice Versa blocks look great! I love seeing all the different fabrics everyone is using.